Cassandra Bodzak is the best selling author of “Eat with Intention: Recipes and Meditations for a Life the Lights You Up” and the founder of the online mind-body-soul support community, Aprecity.com. Cassandra is global meditation and wellness teacher who instructs people on how to utilize the technologies of food, meditation, and self-care to create their ‘next level’ life. 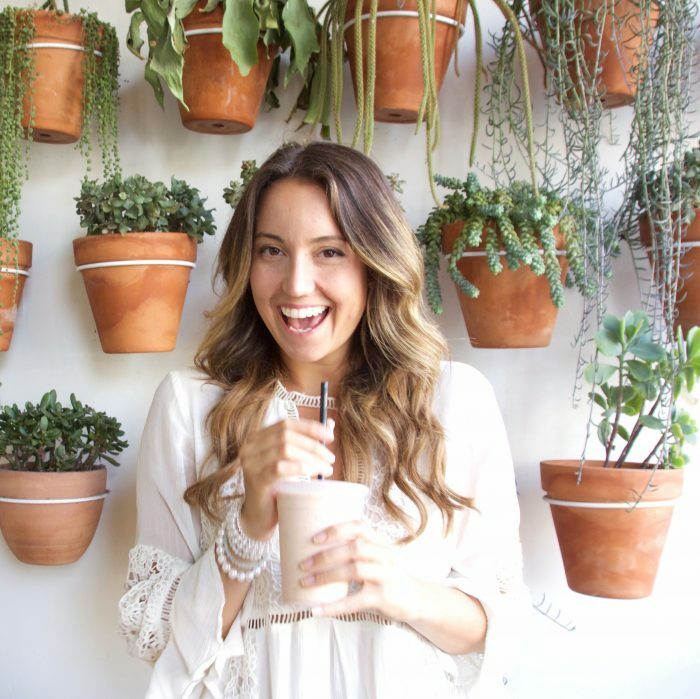 She has been dubbed a “spiritual leader” by Well and Good and is the mindful cooking show host of Eat with Intention TV or you may know her as the happy, healthy living guru from ABC’s The Taste. Cassandra speaks all over the country, works with a select group of clients one on one and enjoys spending her free time on the beach in Santa Monica enjoying life.